Your Life. Your Future. Our Experience. We believe life should be simple, we are here to help you with not only your income taxes but any financial service you may need now or in the future. At Ta-Check Financial we look at the big picture, taxes, investments, retirement, insurance and estate planning. We have been helping everyday families pursue their financial goals for more than 20 years. Whether you are just starting out or ready to retire we have strategies for all major milestones and every moment in between. Our advisors help you plan diligently by understanding your entire financial portfolio, including your taxes. We create strategies in line with your personal and financial goals by first identifying your values. 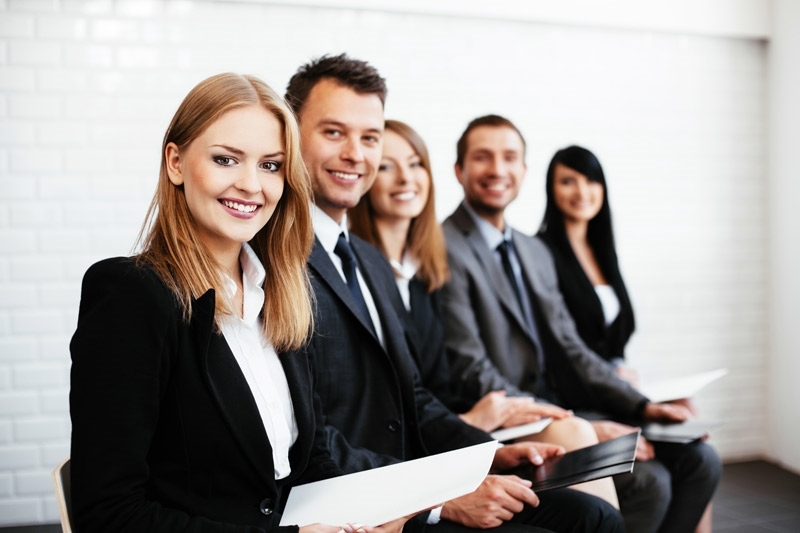 Our advisors guide you through the process in seeking to help provide you and your family or business with a strong foundation to grow. Trust. Integrity. 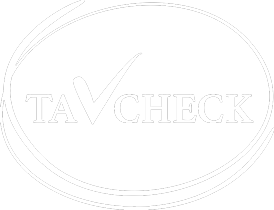 Experience At Ta-Check Financial it is our goal to get to know you and your financial situation as much as possible. Your initial appointment will include an extensive financial assessment to help us understand your background allowing us to assist you in pursuing your goals. Call today to schedule an appointment with one of our experienced advisors. At Ta-Check Financial, many of our associates are well-trained to provide you with income tax in addition to financial planning. Growing your wealth requires patience and foresight. Whether your goal is to ensure you have the income you need for today, to plan for retirement tomorrow or to grow your assets, Ta-Check Financial has the core strategies to help provide you with the framework for your specific goals. Insurance protects you from the unexpected and plays a major role in your comprehensive financial plan. At Ta-Check Financial we offer an array of insurance products to protect you, your family and your business. We help everyday families and local businesses manage their financial goals through a customizable approach, designed to fit your current needs and future goals.